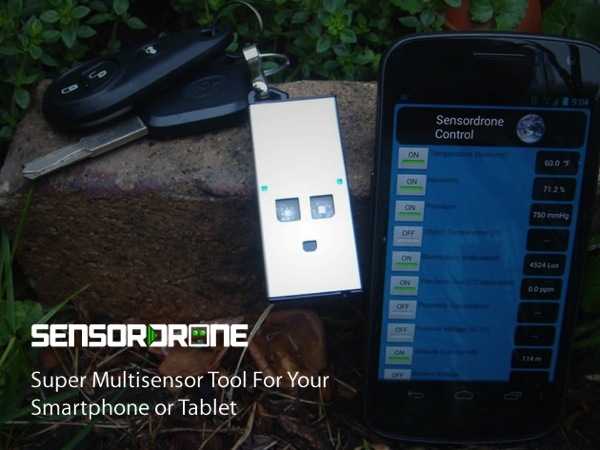 The Sensordrone is a multi sensor tool for your smartphone or tablet and initially started out as a project on Kickstarter, which asked for $25,000–only to end up with 1,025 backers and $170,017 total funding. 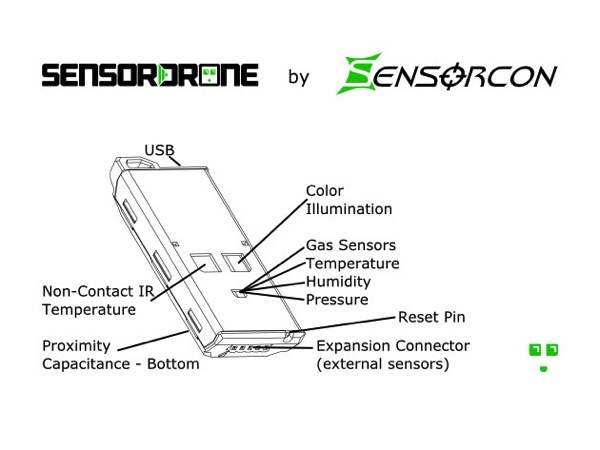 What makes the Sensordrone so unique is its compatibility with various iOS and Android apps, making it a popular multifunctional sensor. It will require iOS 6.1 or newer to work properly. 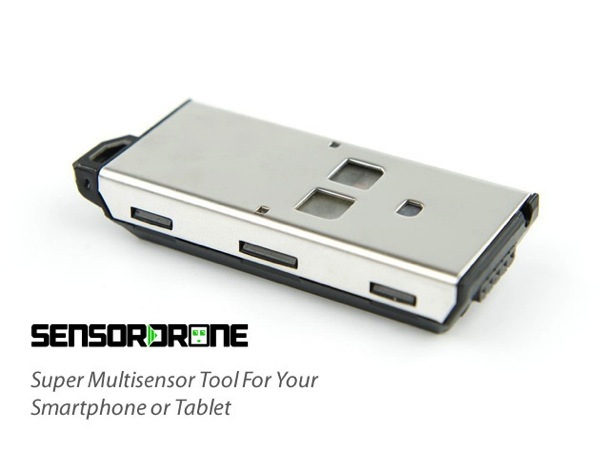 The Sensordrone is currently 25% off in our Deals Store, on sale for $149 ($50 off). If you were considering this project during its Kickstarter days, this offer is cheaper plus shipping to Canada comes in at about $11.55 to our area via USPS. 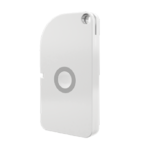 Click here to jump on the Sensordrone while it’s still available!